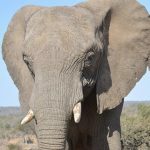 Setombe born in 1990, is a female elephant in the Camp Jabulani herd and is mother to Klaserie. 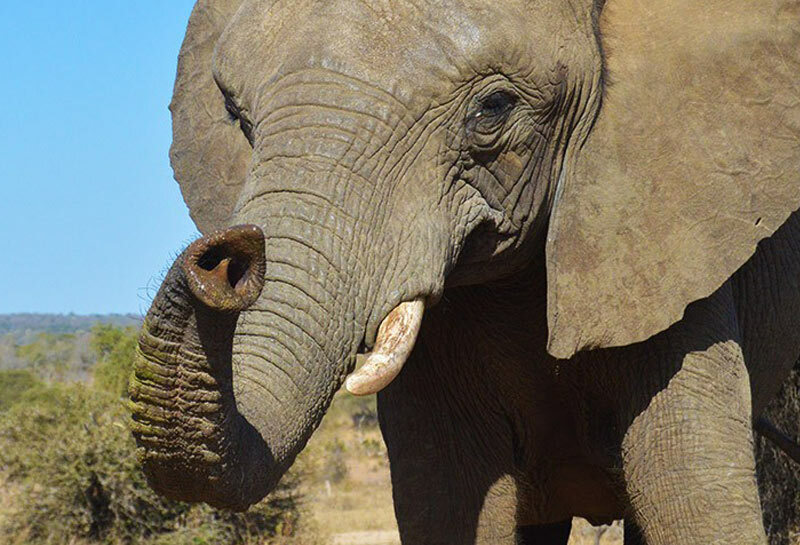 She was one of the original herd of elephants rescued from Zimbabwe by Lente Roode and The Hoedspruit Endangered Species Centre. She has a quiet and refined way about her, and while she gets on with most of the females, she seems to prefer the company of the bulls. 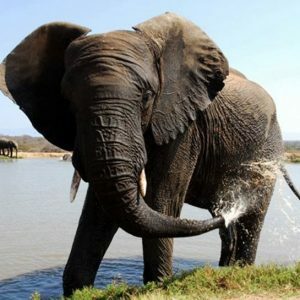 She is a friendly elephant, and is very protective over her calf. 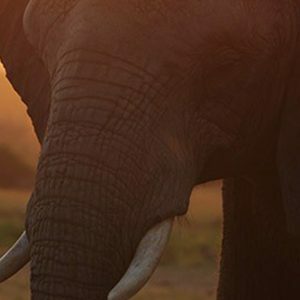 When out in the bush feeding, Setombe will always stay close to Sebakwe (the largest male in the herd) to make her young calf feel secure. She loves to swim and wallow in the mud. She is neither bold nor brave, and will never wander off on her own. She has earned her reputation as an outstanding tracker, and can follow practically any spoor or scent. 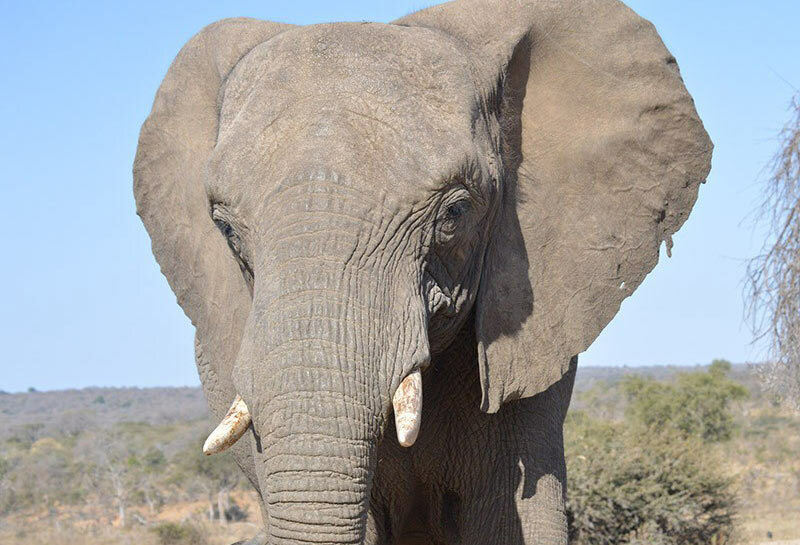 Even though this young female is the largest of the females in the herd, Setombe is not highly ranked in the matriarchal hierarchy. 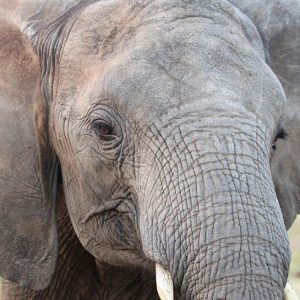 Setombe can be distinguished by her size, her angular forehead and her many wrinkles. 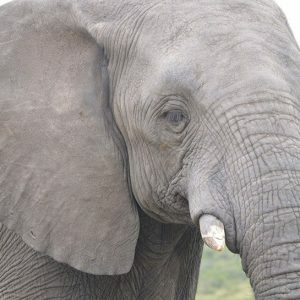 Her tusks (she is right tusked) are long and thin compared to most of the other elephants.